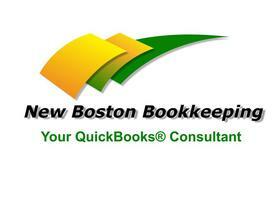 We specialize in small business bookkeeping, payroll, QuickBooks® training and company file setup. 326 Chestnut Hill Rd . Full Bookkeeping Services tailored to your needs.